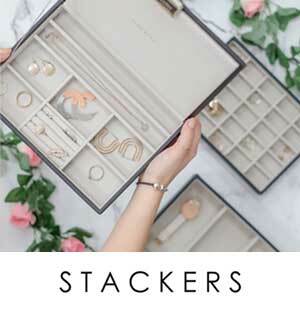 These charms are so cute they make me want to be a mummy to qualify for one! 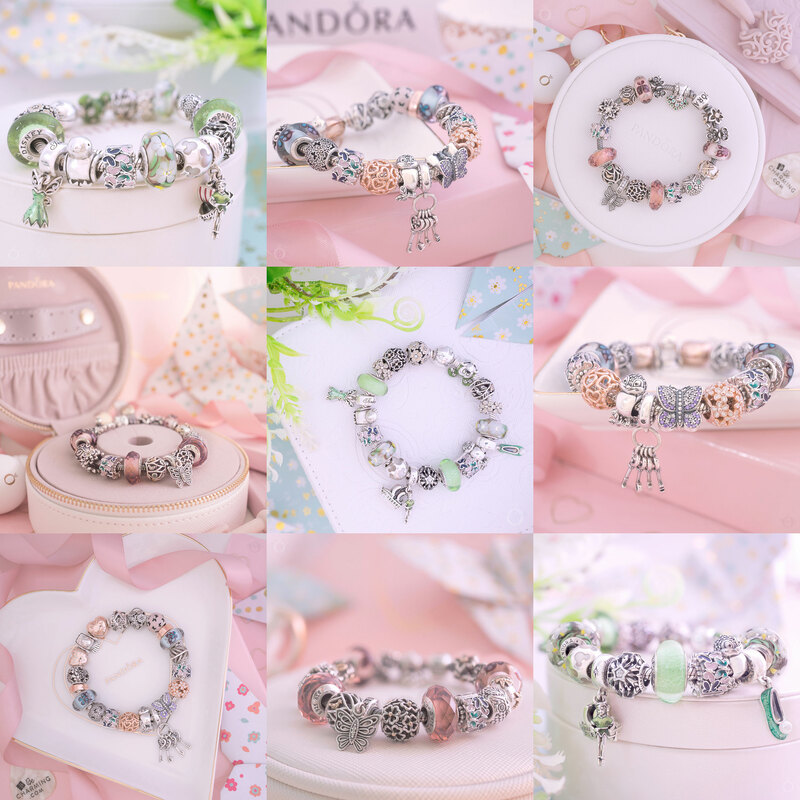 PANDORA have teamed with Disney Parks to create some super cute Mother’s Day Charms! Does having a fur baby make me qualify for one? 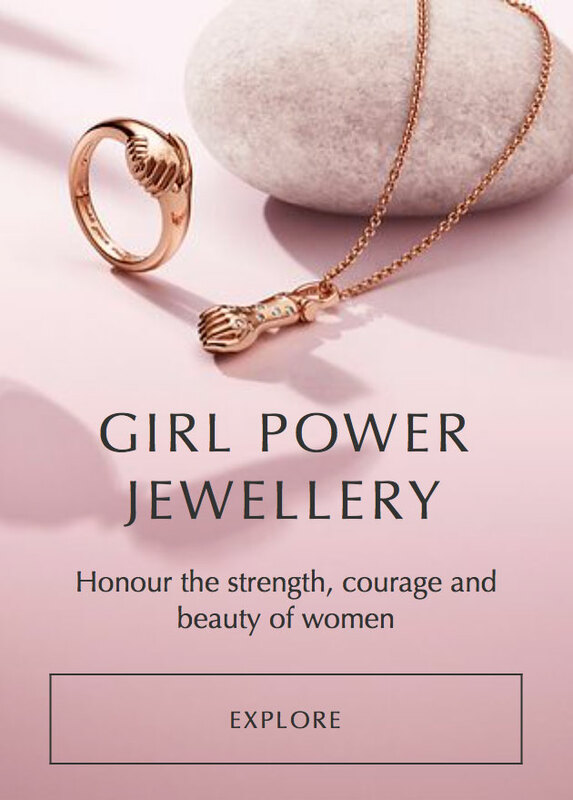 The PANDORA Disney Parks Minnie Mouse Disney Mom charm is $70 USD and is available from ShopDisney.com. 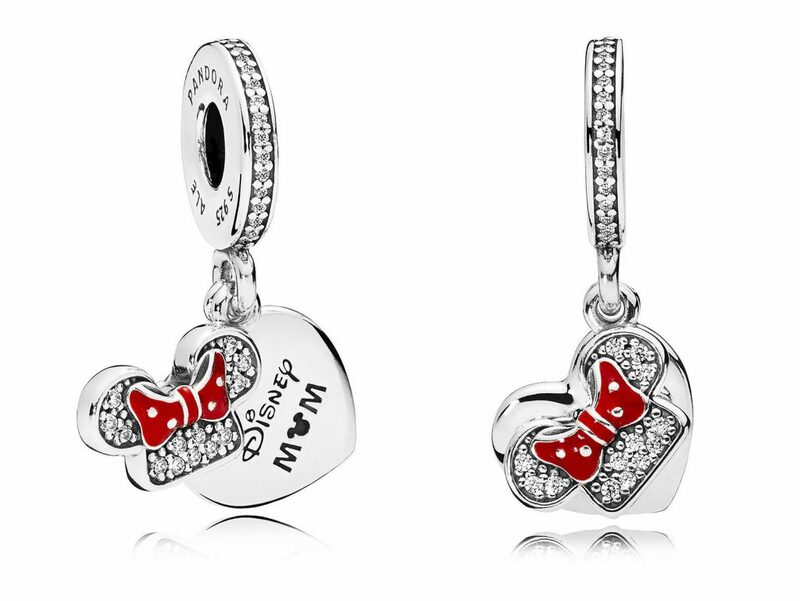 Any Disney mom would be delighted to receive this stunning charm from their loving family! 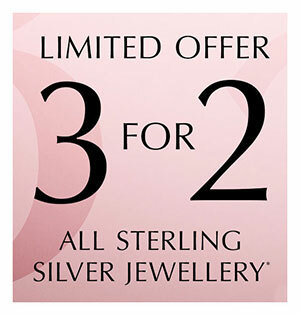 The pendant style charm has two dangles. 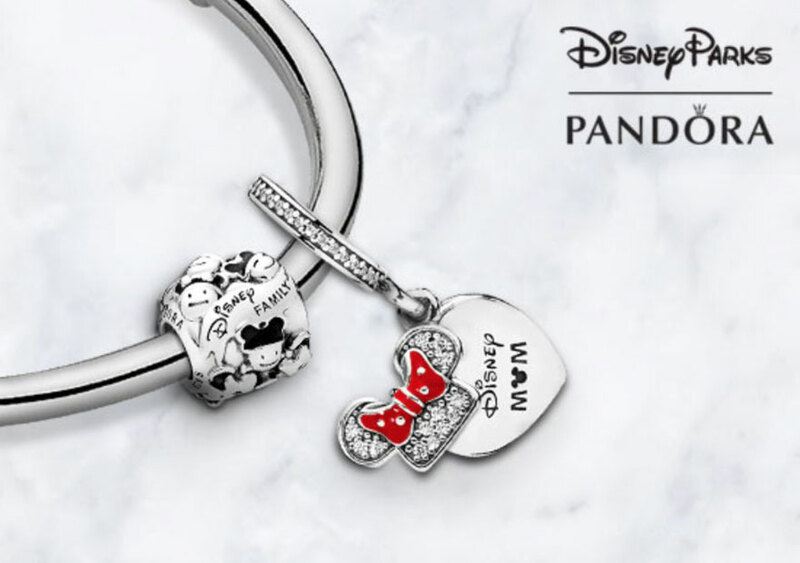 One features a smooth silver heart engraved with ‘Disney Mom’. Notice the little detail of the Mickey icon in place of the ‘o’! The sparkling Minnie ears with a bright red enamel bow hang on a separate part of the pendant and swing in front of the heart. 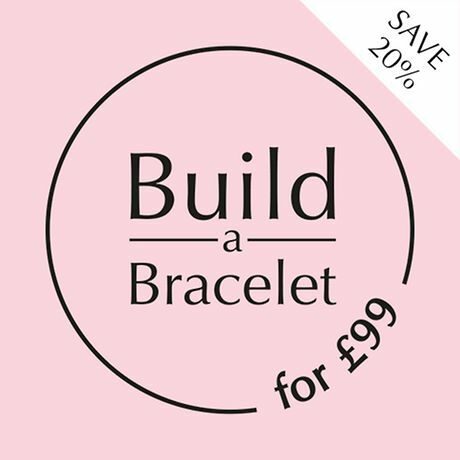 Clear cubic zirconia stones are set around the slim bale of the charm adding extra Disney sparkle! 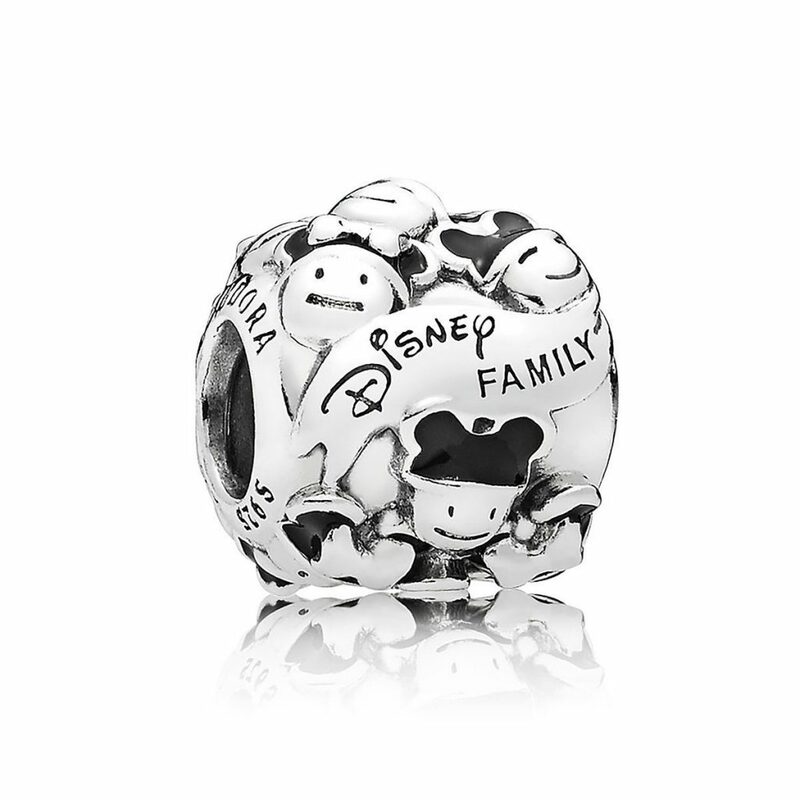 The PANDORA Disney Parks Disney Family charm is $55 USD and is available from ShopDisney.com. 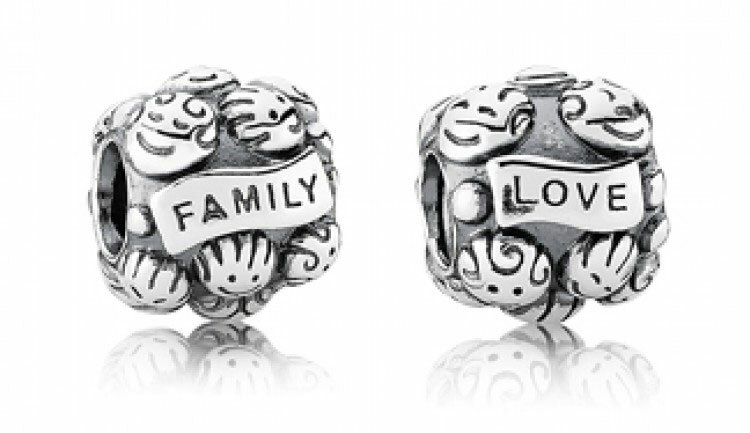 The new PANDORA Disney Parks Disney Family charm is based on the popular classic PANDORA Family Charm (791039). 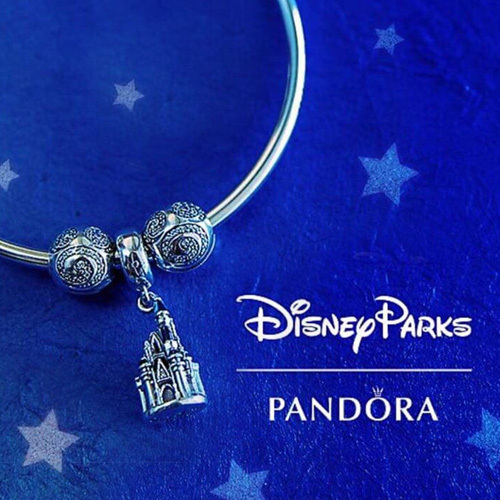 Of course to be a magical Disney Parks charm some Disney fun has been added! Each of the family members that circle the charm are wearing either Mickey or Minnie Mouse ear hats! The ear hats are hand finished in a black glossy enamel. The flag has the additional ‘Disney’ logo engraved above the word ‘Family’. 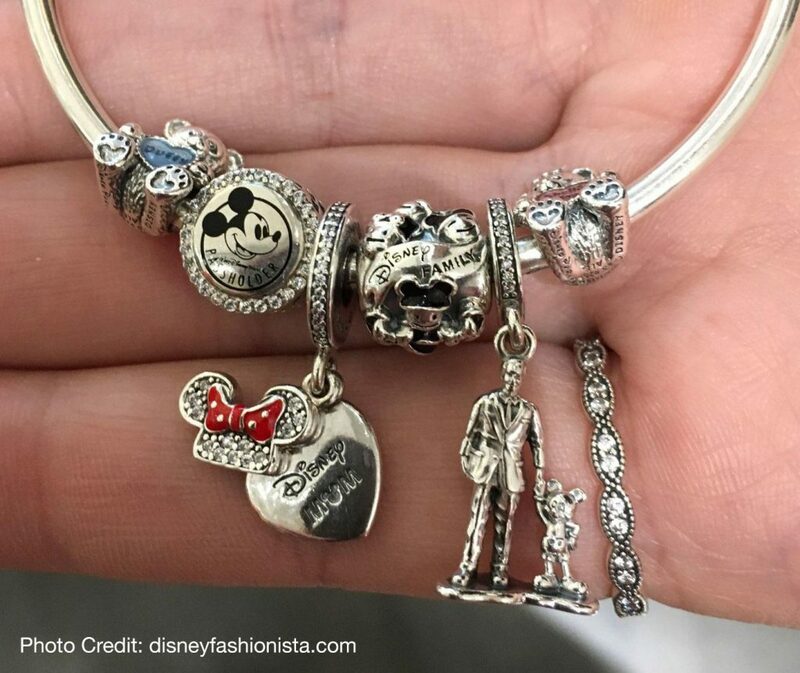 This charm would make an ideal souvenir for a family vacation to Disney World! 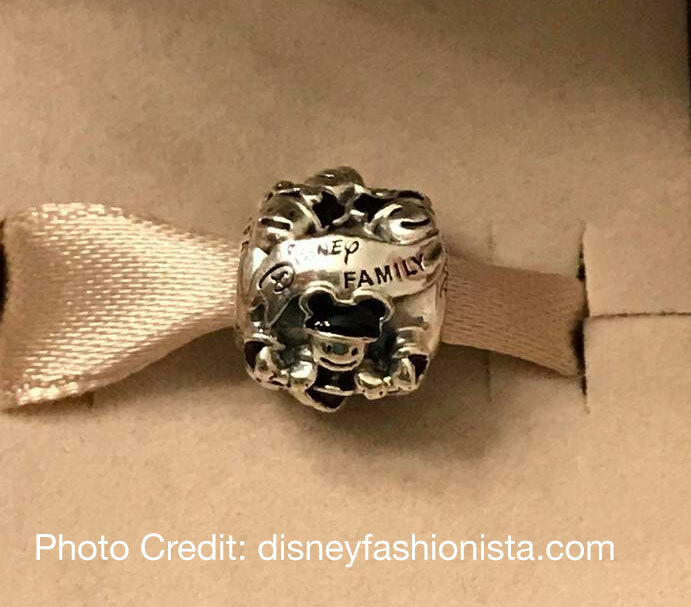 We have a few cute live images of the PANDORA Disney Parks Disney Mom and Disney Family charms courtesy of disneyfashionista.com. 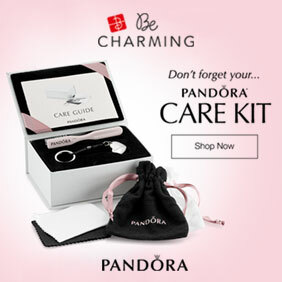 The incredibly sweet PANDORA Disney Parks ShellieMay and Duffy Charms are also back in stock on ShopDisney.com. 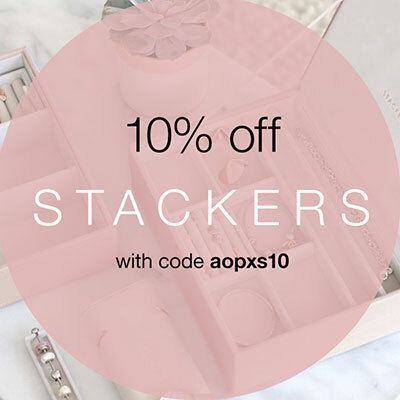 That is so exciting! I hope your children pick up on your hints! Please let us know what you get. I hope you have a magical trip to Disneyland and thoroughly enjoy it!